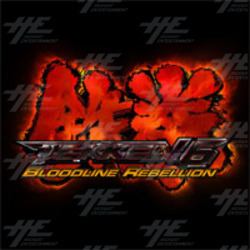 We currently have stock of Tekken 6: Bloodline Rebellion on clearance at well below market price. The game board is currently on sale for $1095usd per unit. Each unit comes with HDD and USB dongle, but not does include control panels. Stock is available for immediate shipment. Please contact our sales staff to place your order. Bloodline Rebellion is an updated version of Tekken 6. The update introduces two new characters, Lars Alexandersson and Alisa Bosconovitch. It also includes a new stage, new character customization options and items, and game balance updates.